It’s surprisingly hard to find sustainable coffee in the shops. 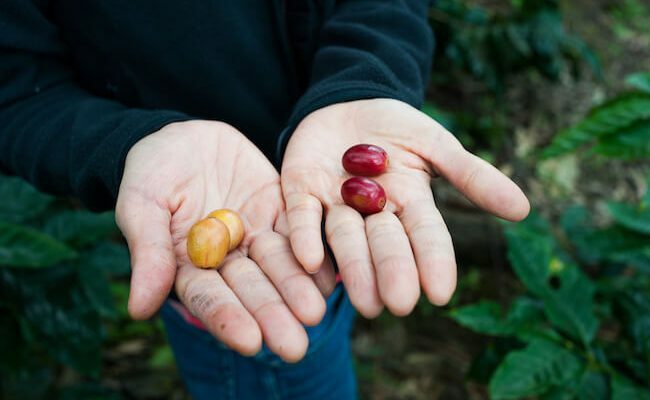 In this article, we’ll guide you on how to find the best organic coffee out there. If you’re a real coffee lover, you also care about Mother Earth. See, even though it’s easy to forget, coffee is a fruit. And like other fruits, coffee is always superior when grown under the right conditions. That means areas with a diverse eco-system, with plenty of shade trees, and no (or little) use of chemical insecticides and fungicides. Unfortunately, it can be challenging to find organic coffee beans when you look in your local shop. In this post, I’ll tell you what to look for if you care about not only your coffee but also the planet. 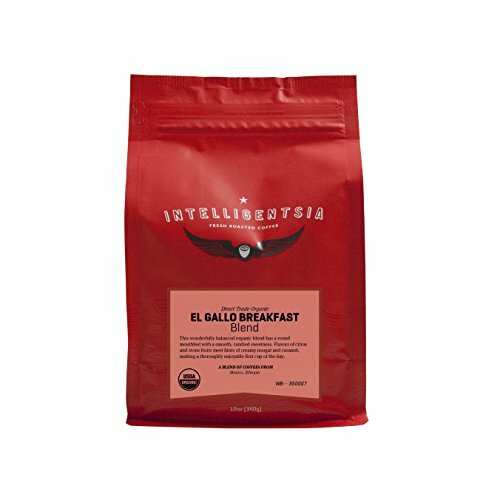 Intelligentsia is one of the most respected companies in specialty coffee today. These guys pioneered the Direct Trade model and have genuine relationships with all the farms and co-ops they buy from. For that reason, it carries a lot more weight, when they claim that their coffee is USDA Organic compared to a regular supermarket who don’t know their suppliers. This blend contains beans from Ethiopia and Mexico, and the taste is sweet and round with hints of citric fruits. There is a good reason that organic coffee isn’t that widespread. First of all, it’s complicated to grow coffee no matter how you do it. The coffee plant has been victim to a lot of diseases over the last 50 years, wiping out millions of plants, and sometimes robbing poor farmers of their livelihood. Today, one of the worst diseases is known as leaf rust or ‘la roya’ in Spanish. Coffee has a genetic bottleneck, in the sense that most of it derived from a few plants that were brought out of Ethiopia many hundred years ago. Diseases thrive in farms without biodiversity. And many farms that produce cheap coffee fit that description. For those reasons, sizeable commercial coffee estates have actually been large breeding grounds for disease. So where does all this leave specialty coffee farmers? Well, in a difficult situation. 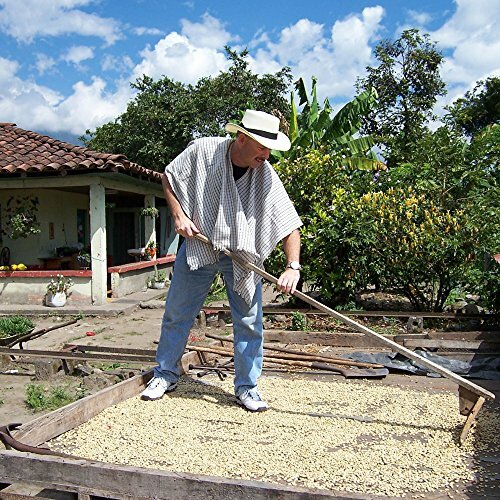 Most coffee farmers are rather poor smallholders. Their livelihood relies on this year’s harvest and rarely can they afford to think long term. In fact, only a few coffee farmers can afford to take the risk of being 100 percent organic, as the yield will almost definitely be decimated severely in the years following the transition. The next problem is that organic certifications, such as USDA, aren’t easy to obtain. As a poor farmer in, say Nicaragua or Bolivia, it’s probably not a high priority for you to go through a lot of paperwork and spend money obtaining a stamp, when you’re busy getting an income so you can support your family. The sad truth is that it’s often only the farmers who are already wealthy when they go into coffee production, that bother to live up to the strict criteria surrounding organic certifications. Having all this in mind, personally, I think that there is a better way to look at the debate. All this means that the best coffee will be – somewhat – sustainable. Yes, in some cases there will probably be used a little bit of chemical fertilizer or fungicide, but this can be done while still maintaining a healthy ecosystem. Premium coffee is grown at high altitudes under shade trees – that’s required to slow down the maturation process of the cherry and to achieve a dense and flavorful bean. In that sense, it’s hard to imagine a really delicious coffee that is not ‘sustainable’ and in harmony with nature. Sure, it might not have the coveted ‘organic beans’ stamp, but given the circumstances, it will be okay. The most notable exception to this rule is Kenyan coffee. While delicious it’s a well-known secret inside the coffee trade that the production in this East African country relies upon ample amounts of chemicals. “When buying coffee, it is difficult for consumers to ascertain how ethically sourced a particular coffee really is. Some speciality roasters have now developed buying programmes certified by third parties, but most have not. It is fairly safe to presume that if the coffee has been kept traceable, has the producer’s name(s) on it, or at least the name of the farm, cooperative or factory, then a better price has been paid. 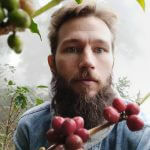 One of the most significant problems with coffee today is that people have gotten used to commercial grade coffees that can be bought for pennies. This kind of coffee is grown in these large monoculture farms with low biodiversity. This is what has created a lot of the diseases haunting coffee at the moment. Unfortunately, it’s going to be really difficult for many of the ‘good guys’ create organic coffee brands before this development stops. For that reason, I think the best way to think about coffee is not in terms of ‘organic’ or not but rather whether a fair price has been paid to farmers delivering a premium product. As Western consumers, we’re used to seeing a USDA stamp on every product in the whole foods store, but you have to realize that coffee is not your usual Western product. 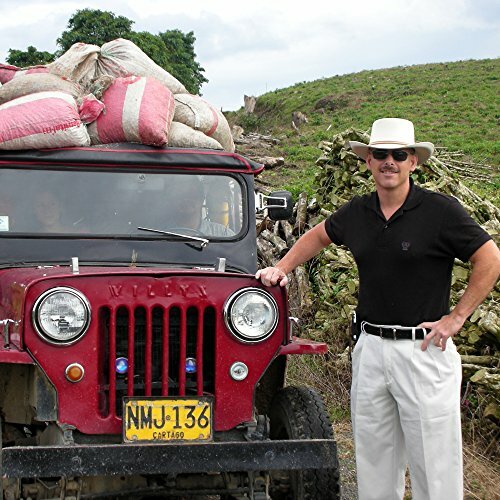 In my humble opinion, the way to get the best organic coffee beans is paradoxically to not look for any stamps but to seek out the high-quality single origin coffee. Hey, I'm Asser Christensen from Denmark – the founder & editor of this site. I have been crazy about caffeine for almost as long as I can remember. Today, I'm a licensed Q Arabica Grader and full time coffee writer.